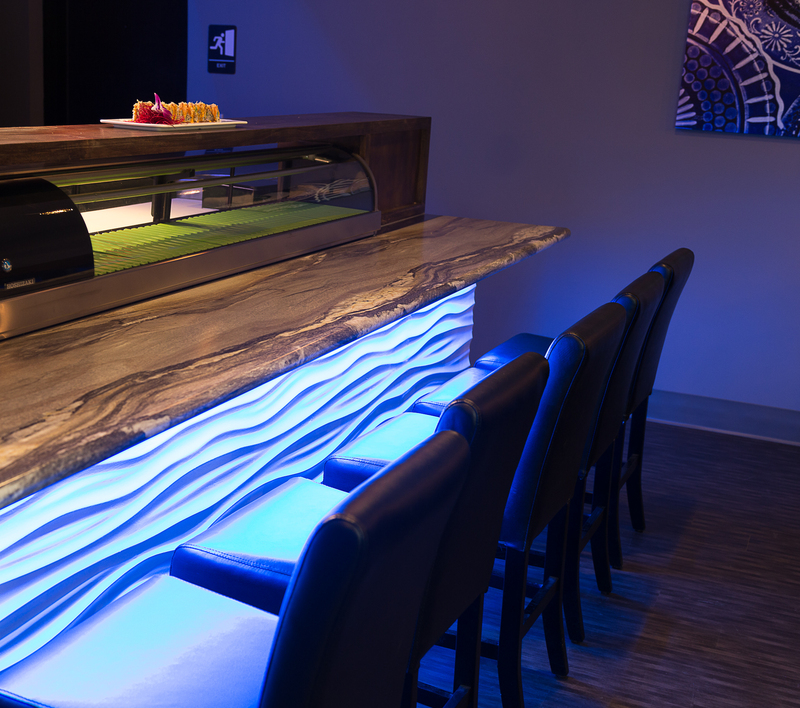 Samurai Kitchen + Sushi features high-quality Japanese and southeast Asian cuisine, including an extensive sushi and sashimi menu. 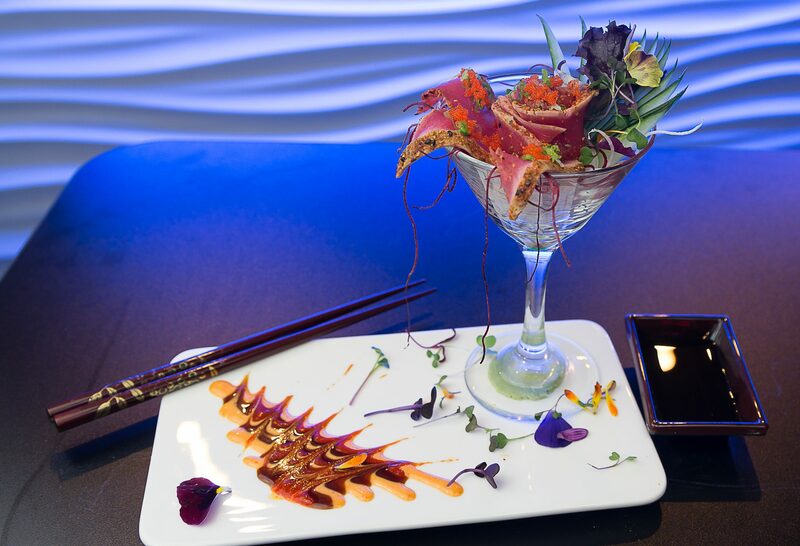 Our delicacies, carefully selected by chef Jufi, appeal to diners with both traditional and adventurous palates. Visit us today for lunch or dinner and enjoy a night out in our modern, yet relaxed dining atmosphere. 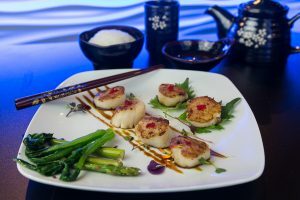 Whether you are in the mood for sushi, sashimi, hibachi, or teriyaki, we have a menu feature for you. 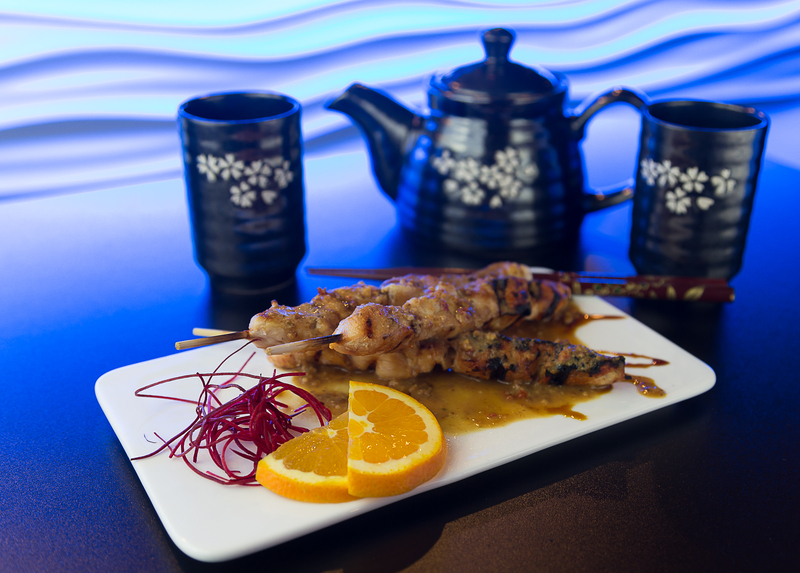 Our menu features authentic Japanese and southeast Asian cuisine meticulously prepared and plated. 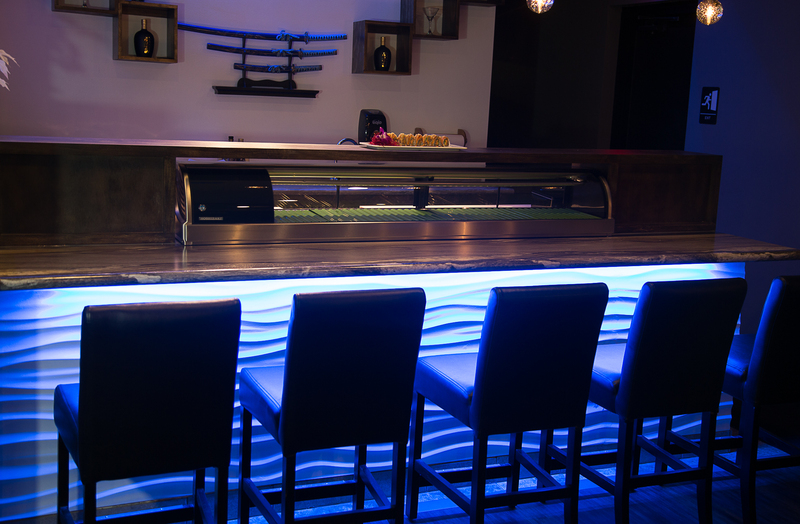 We guarantee that once you experience Samurai Kitchen + Sushi you will want to come back for seconds. 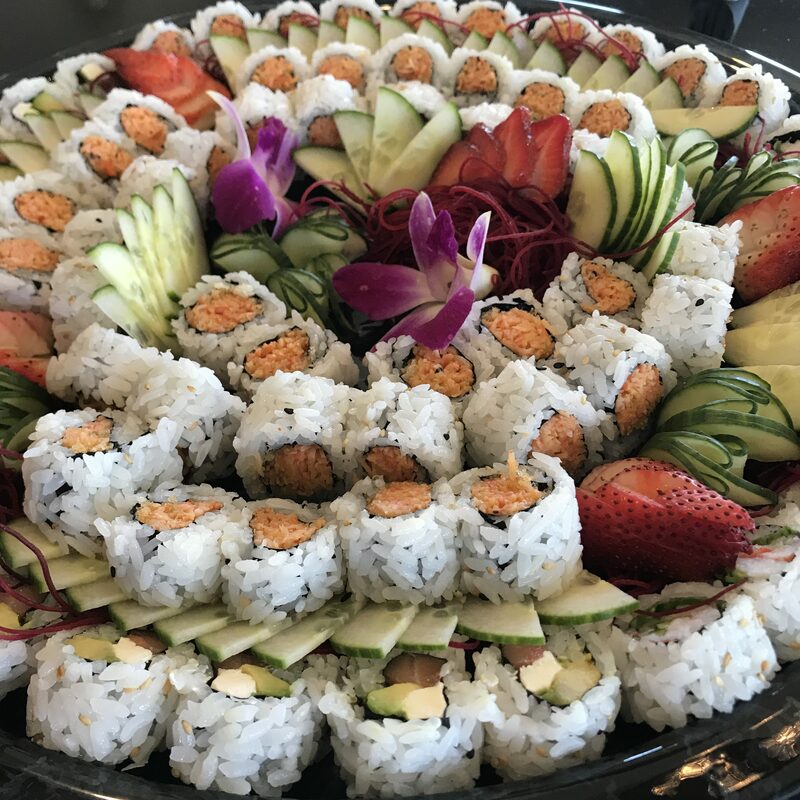 Whether you are planning a shower, work event, or family party, we can cater your event. 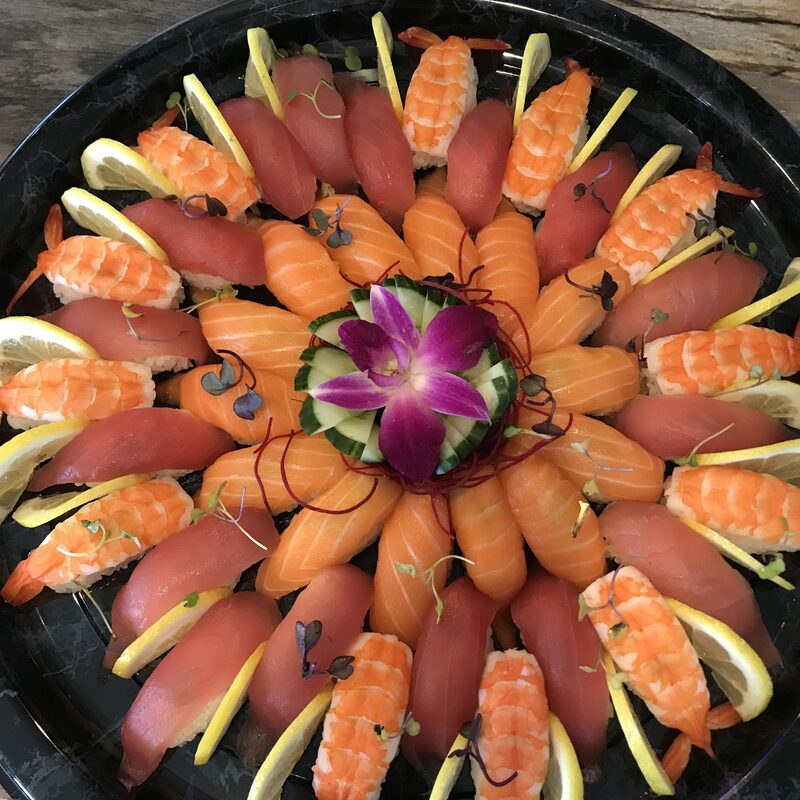 We can customize a sushi and sashimi platter, tempura dinner, or any of our other menu items to help you impress a party of 10 or 100. Contact us today for a custom quote.